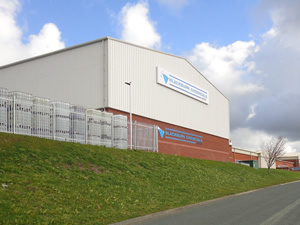 Company HistoryBlackburn Chemicals limited was formed in 1972. ManufacturingInvestment ensures we supply customers with quality products. 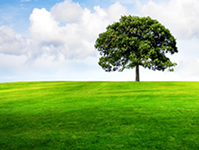 ResponsibilityCommitted to continual environmental improvement. 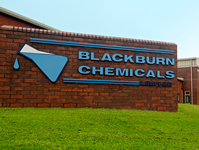 Blackburn Chemicals is renowned for its technical expertise and excellence. These qualities are present throughout the whole of the company. All Blackburn Chemicals’ employees are dedicated to providing customers with first class products and services – something the Company has strived to achieve, and improve on, since its formation. 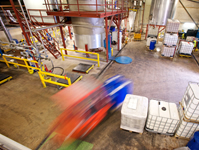 Specialising in foam control agents, Blackburn Chemicals dominates the market. The company exports on a worldwide basis and its trade name Dispelair is synonymous with quality and technical excellence. The company’s philosophy is refreshingly simple. To produce the best products in the market and support this with an outstanding technical sales and customer support team. Now into its fourth decade it is a formula that clearly works. Being an independent family owned company allows us to take long term business decisions for the benefit of our customers and not short term business decisions for the benefit of unknown shareholders. No company can be successful without a good team spirit and Blackburn Chemicals is no exception to this rule. All members of the team attend regular company meetings, held in the staff canteen. These meetings are chaired by each employee in turn. 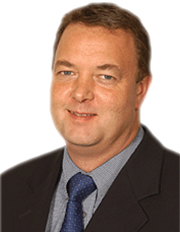 This forward thinking approach ensures all staff are involved in shaping the company’s future. Not surprisingly staff turnover is very low.